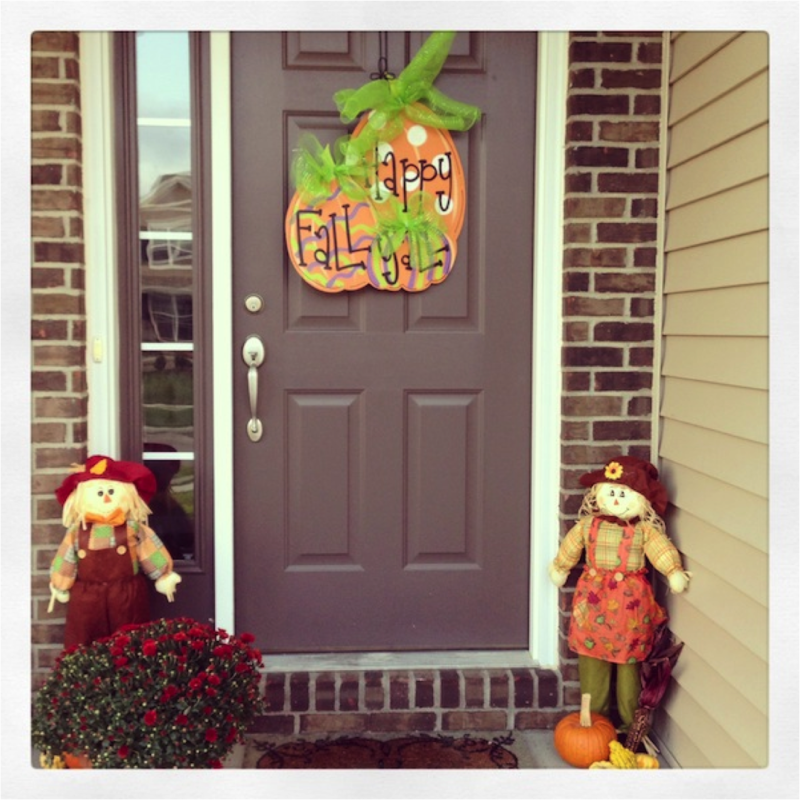 Happy October, everyone! :) Even though this month has only been four days long, it has been jammed packed with SO much. I completed my first set of OTES evaluations, our first night of parent teacher conferences, papers for graduate class, and a sickness to boot. Even though this week was super busy, we had a lot of fun in reading this week! Our Treasures' story this week was Mighty Jackie. 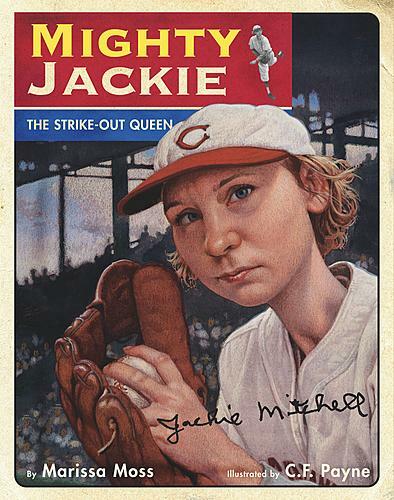 Mighty Jackie is a great little book about Jackie Mitchell, a seventeen-year-old who played against the New York Yankees in an exhibition game and struck out Babe Ruth and Lou Gehrig. Since baseball's post season just started, it was the perfect week to read this story. 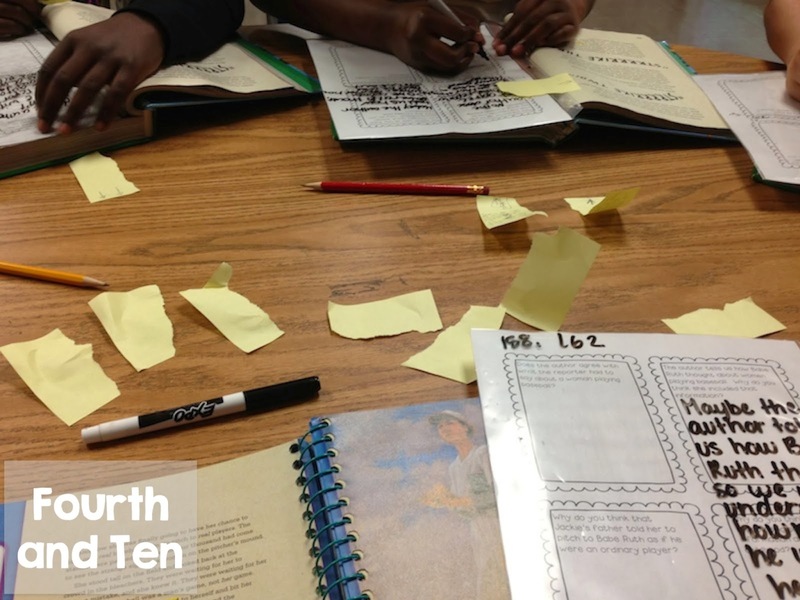 Our district has a 2008 version of Treasures, so we've been aligning each story to the Common Core ourselves. This past week we focused on point of view and using specific details from the selection when responding to questions about the text. 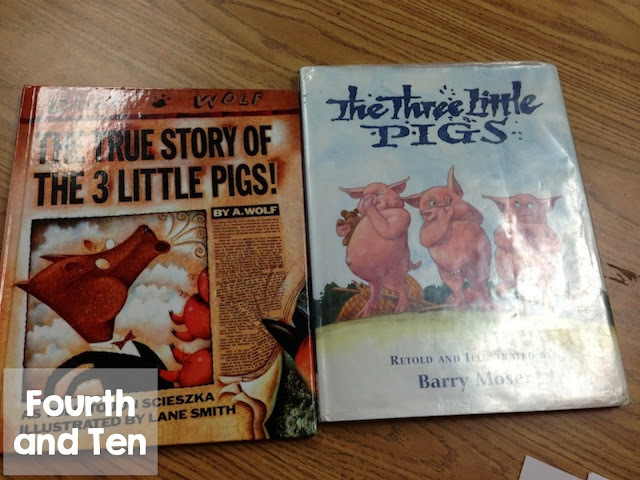 On Monday, I introduced point of view by reading two versions of The Three Little Pigs. 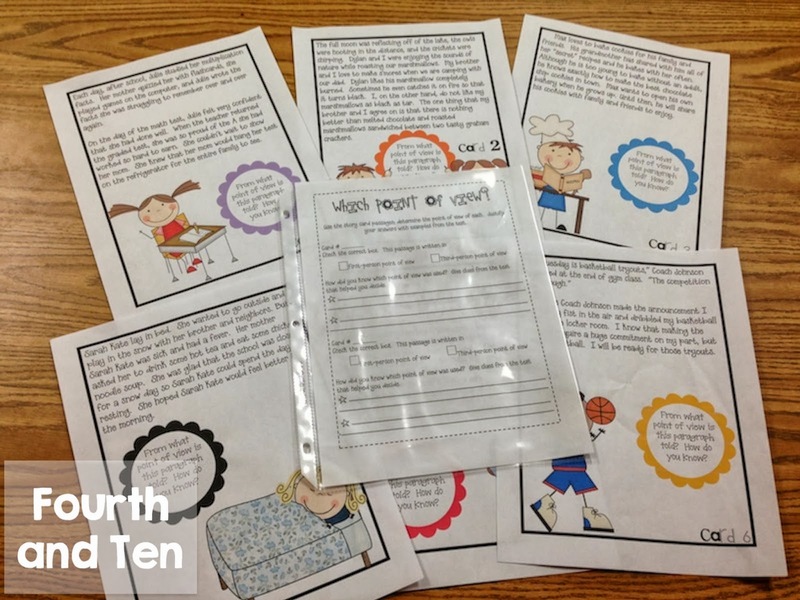 Fairy Tales are a great way to introduce point of view, there are so many great options! This is what our focus wall looked like this week. I got the posters from my fabulous friend, Nicole Shelby's Point of View pack. I also her pack in my small groups this week. 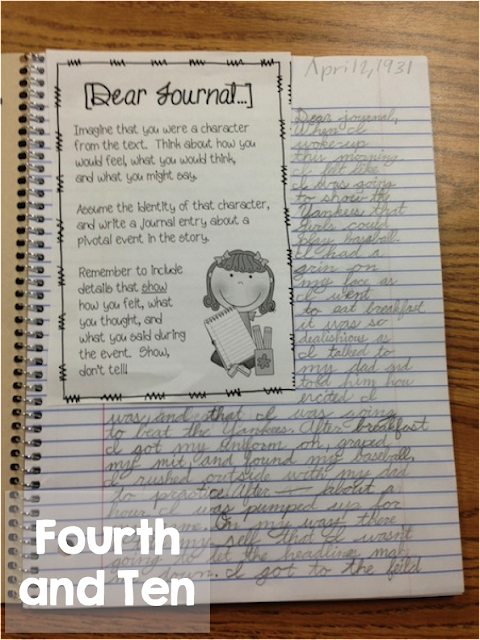 I used the point of view paragraph's from Nicole's pack at the beginning of the week with each of my groups. They were great for quick formative assessments, and my students really enjoyed them! In the beginning of the week, we focused on point of view as read Mighty Jackie. Later in the week, we practiced some Close reading techniques as we answered questions about the story. Again, I just put the questions in page protectors and reused the questions with most of my groups. 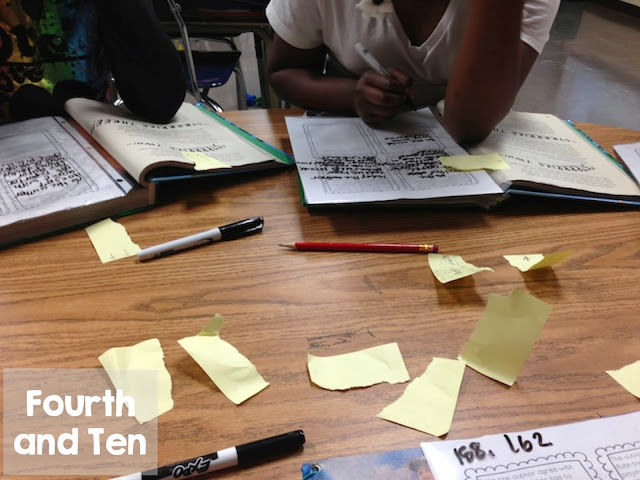 It was a great way to save paper and added some novelty to increase engagement in groups this week. I have a large percentage of gifted kiddos this year, so I've been extending their thinking with Amanda's fabulous Just Glue It! Multi-Step Response prompts. 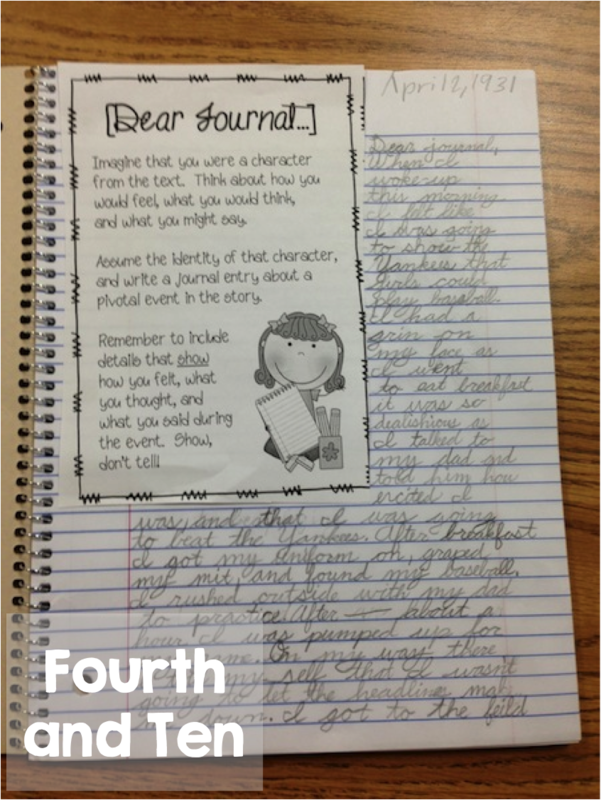 My students LOVED writing journal entries from Jackie's point of view and I was blown away by how amazing their writing was! My kiddos LOVED Jackie's story and kept asking so many questions about her, so luckily I found this video on You Tube. They really enjoyed seeing some actual footage of Jackie striking out Babe Ruth. 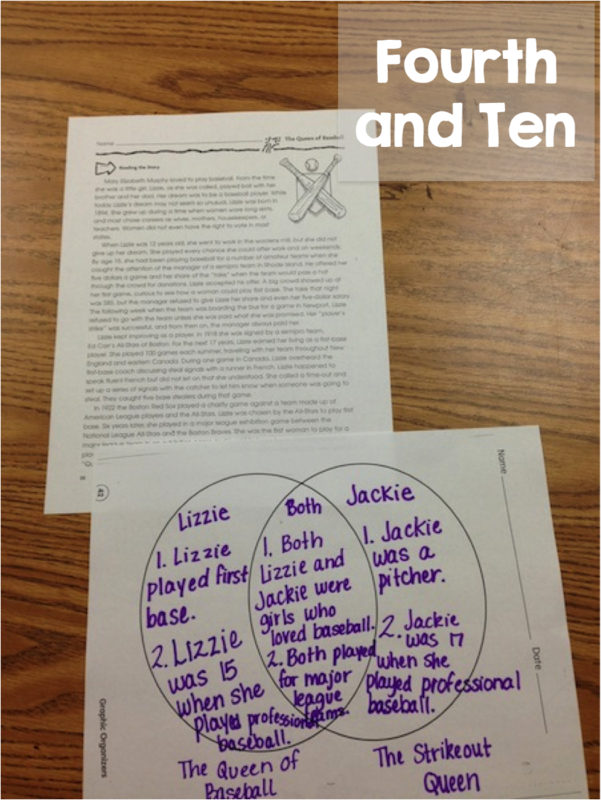 Today, with some of my groups we read a passage I found about Lizzie Murphy, another woman who played professional baseball during the same time period as Jackie. We compared the two women after reading about Lizzie and it was a great way to squeeze in a review of comparing and contrasting. Today we read Players in Pigtails as a class as a mini lesson. 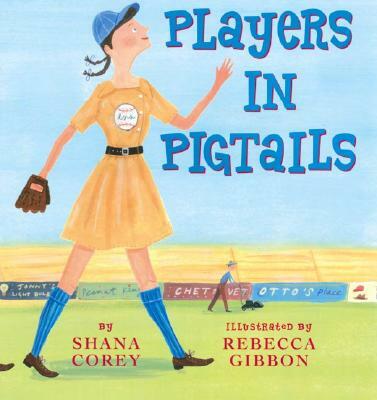 Players in Pigtails is about Katie Casey and the All American Girls Professional League. This book is also available on United Streaming as well and is narrated by Zooey Deschanel. My students really enjoyed this book too and it lead to a lot of great discussions about the advancements that have been made in the opportunities girls have in sports now, compared to when Lizzie and Jackie were girls and during the 1940s. 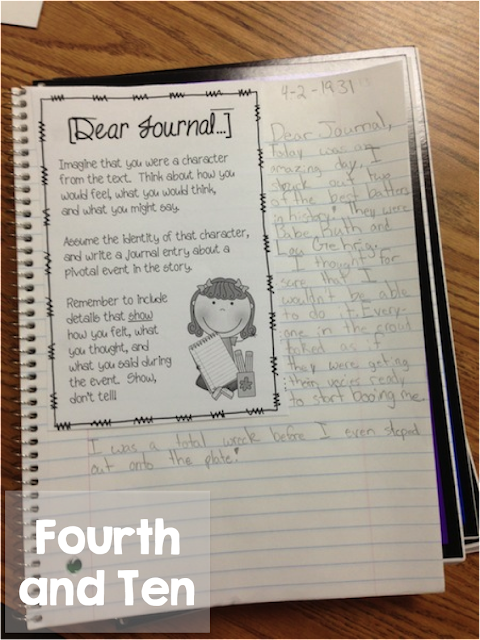 We also used specific details from the text to answer questions about the story. Well, that was a little recap of our week. We had a lot of fun this week, and I'm almost sad the week is over. Have a great weekend! We are in the same boat. We had our first round of OTES evaluations and parent/teacher conferences this week as well. Now I just have to get ready for round 2. I love The True Story of the 3 Little Pigs, but I don't know The Three Little Pigs. I'll have to check that one out. I just wanted to stop by and say hello!! I was thinking about you today because I was telling a couple friends about your spelling contracts and how amazing they are!! My kids love them!! Hope you are having a great year!! Appreciate it with each of your very good getting! As I liked inspecting the house; you’re a great guide novelist. I've got to certainly support one take one’s decent work. At that point push these Cash Advance Require an agreeable precious time!